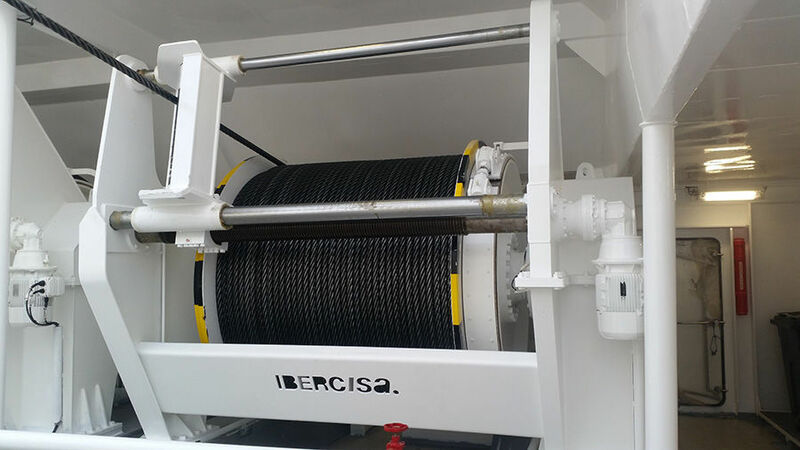 Fishing ship winch / trawl / purse seine / hydraulic drive - Ibercia - Iber Comercio e Industria, S.A.
Maritime equipment > Deck equipment, Cargo handling > Fishing ship winch > Ibercia - Iber Comercio e Industria, S.A. 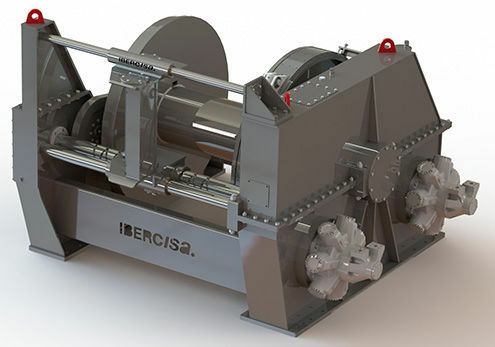 Stand: Ibercia - Iber Comercio e Industria, S.A.
Ibercisa offers a range of trawl and purse seine tailor made winches for pelagic trawlers, stern trawlers, and purse seiners. 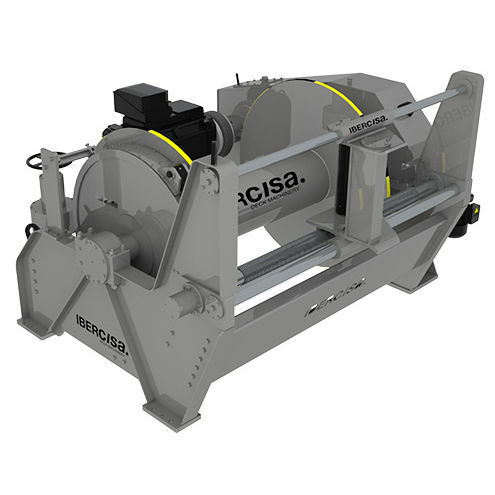 - Available in Sizes from 10 to 150 Tons Pull Capacity. 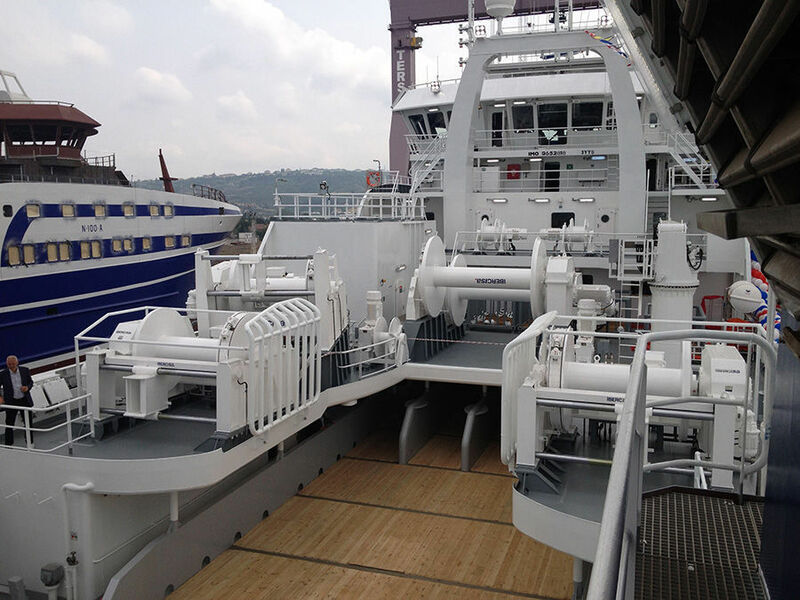 - Allows multiple spooling angles. - Electric or hydraulic top quality drives. 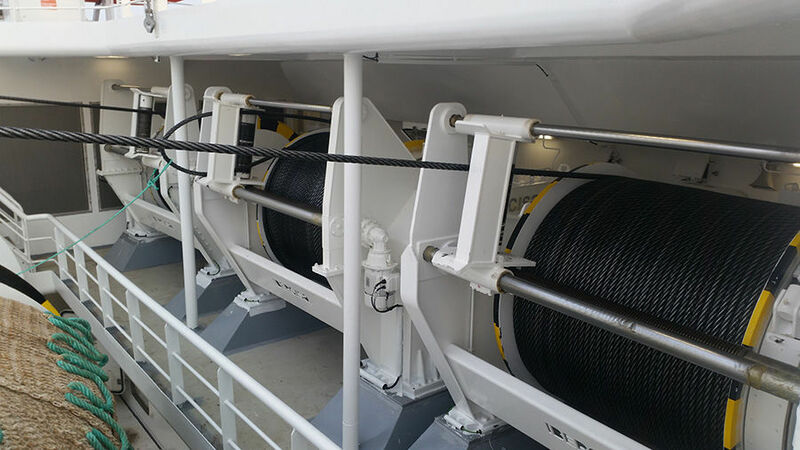 - Electronic spooling, automatic change wire diameter. - Very robust and compact design. - Equipped with totally enclosed and self-lubricated dog clutch. - High Overspeed and Overload range.